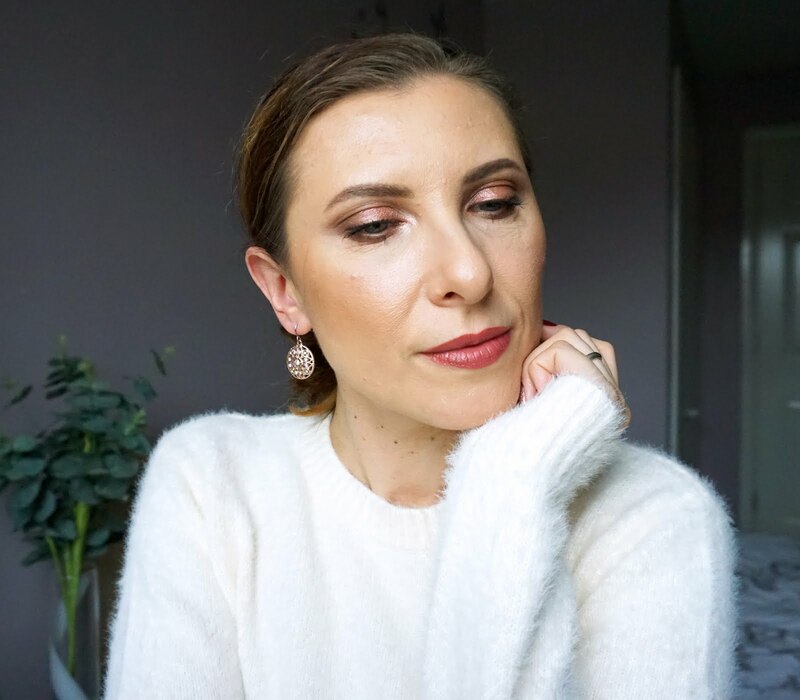 I've been blogging for over 4 years now and throughout the years I've been lucky to be contacted by many different brands for the opportunity to try their products. As you can imagine this is very exciting at first and while I'm still to this day grateful for every opportunity that comes my way thanks to blogging, at some point it can get a bit overwhelming having lots of new products lying around waiting to be tested, and you know, I have only one face, LOL! Due to personal reasons I haven't been blogging as often as I used to and I also haven't been accepting every single collaboration I was offered, simply because my skin doesn't like to have a whole new skincare routine every month and I've been actually enjoying more sticking to products that suit my skin perfectly instead of forever trying something new. Are the products suited to my skin type and needs? Are the brand/products excite me? Do the products bring something new to my skincare routine? So while I was contacted by the lovely people at Elénzia I did my homework before saying 'yes' to the collaboration but first look at their website got me interested in their skincare range and here I am, ready to share my thoughts on the products sent to me, after trialling them daily for over 6 weeks. "Elénzia is a family led brand house providing high class and innovative solutions for health, beauty and wellness that are scientifically proven to work, with the aim to help and improve our customers’ lifestyle and benefit their lives for the future. As a family who over the years have tried and tested countless health and cosmetic products ourselves, we sought to create a brand that provides cutting edge science that is not available to consumers through major brands because the scientific active is too novel for an established brand to launch. We verify the science, health and safety, and functionality of the product so that customers know a product partnered with elénzia is a stamp of approval for quality and efficacy." I was kindly sent a set of three products from ENDOR Technologies, serum, eye and day moisturisers, which I've been using for almost two months as a part of my morning skincare routine. 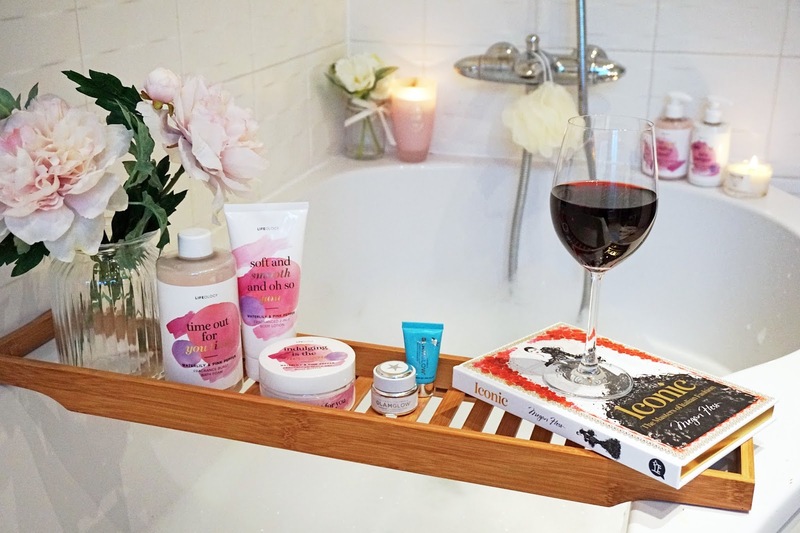 What has attracted me to these products immediately is the science behind their formulas and having my degree in Chemistry I will always find fascinating reading about molecules and how things work for our skin. 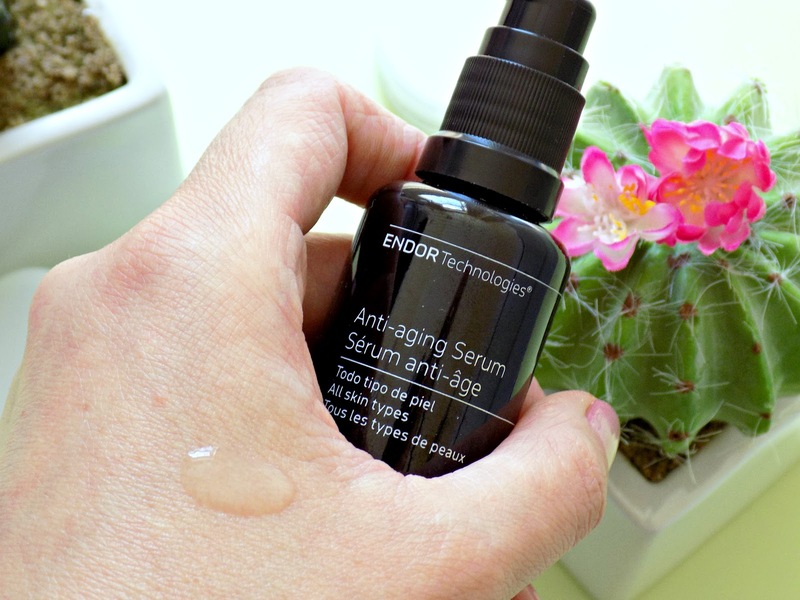 "Through a decade of medical research, Endor Technologies successfully formulated the patented active ingredient, the CD44 Enhancer (INCI gold thioethylamino hyaluronic acid (nano)), in order to create the Endor Technologies anti-aging skincare range. Once applied to the skin, the CD44 Enhancer activates the skin’s CD44 cell receptor which increases the natural production of HA, collagen and elastin resulting in firmer, healthier skin. This is clinically proven and dermatologically tested." Obviously I don't know the details of the formulas and my knowledge is not deep enough to fully understand how the CD44 Enhancer works but I do believe in science and the results of their clinical studies (see it here) had me very excited to try these products. I don't like the expression 'anti-aging' but I'm all about aging looking the best I can and we all know that well hydrated, plump and firm skin looks good and youthful so I'm all about having it that way as long as possible (read my tips on how to increase collagen production in the skin). All of the Endor Technologies products are free of parabens, sensitive preservers, artificial colouring, emulsifiers and aggressive surfactants, pesticides, skin irritating alcohols, sulphides, formaldehydes, nitrosamines, butylated hydroxytoluene, methylisothiazolinone and other harmful substances. None of our products are tested on animals. 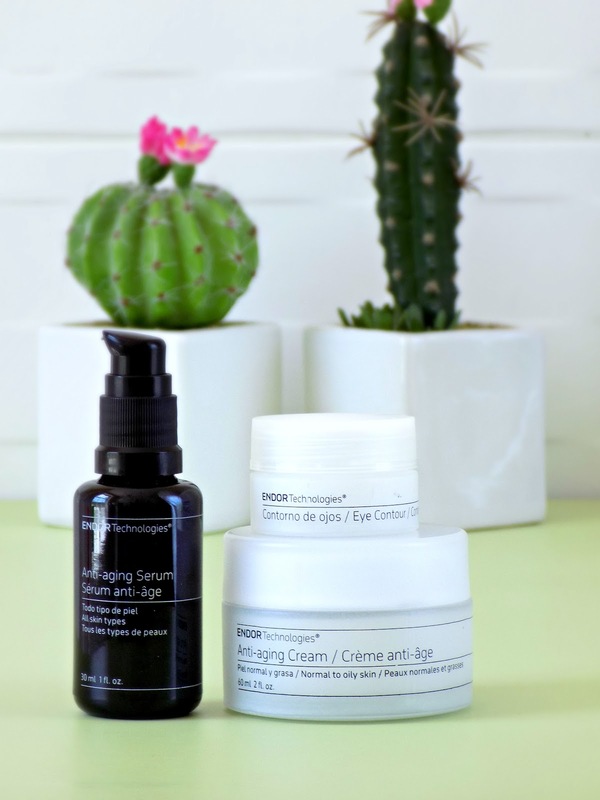 All three products I've been testing focus on deeply hydrating the skin and they contain the CD44 Enhancer to increase skin's natural ability to produce Hyaluronic Acid, Collagen and Elastin which lead to smoother, firmer skin. The Serum also contains mix of vegetable peptides and anti-oxidants which protect and moisturise the skin. The texture is of a clear liquid with very faint, clean scent, the fragrance is on the lower side of the ingredients list (sorry for not providing the ingredient list but although I had an access to it I wasn't able to copy and paste it). It sinks in the skin within seconds leaving it instantly smoother and plumper. Very lightweight cream formula which sinks in the skin quickly without leaving any residue, perfect before applying makeup on top. It contains the CD44 Enhancer but also peptide complex which helps to reduce the appearance of dark circles, while helping to increase skin firmness and moisture levels, photoactive polymer which emits and diffuses the visible light reducing the appearance of the skin imperfections such as dark circles and wrinkles, Vitamin B5 to help to rejuvenate the skin tissues. Beautifully lightweight yet deeply hydrating, fast absorbing moisturiser which doesn't clog my pores, doesn't leave greasy residue and it works perfectly well for my combination skin. This moisturiser leaves my skin soft, smoother and instantly more hydrated and I love how it doesn't make me more oily throughout the day. There's also a moisturiser better suited to those with dry skin so you can choose what's better for you. Both moisturisers have the inclusion of the CD44 Enhancer and SPF25 to protect the skin form the damaging UV light. I always follow with a higher SPF protection if I'm planning to be outside though. So what are my thoughts on these three products after trialling them for over 6 weeks? I would be lying if I said these are miracle workers and will make you look 10 years younger straight away, but they don't claim to be them to be honest. What they do claim is to do is deeply hydrate, plump and firm your skin due to their patented formulas which should increase your natural collagen, elastin and hyaluronic acid production which we know decline as we get older. Although I'm very close to my 40th birthday I don't have many wrinkles and my skin is fairly firm and plump so it's hard for me to see big improvement in its appearance but in my opinion prevention is better then cure and consistent, good skincare routine will almost always be the way forward in keeping our skin looking younger for longer. I've definitely noticed my skin being well hydrated, softer and plumper though. What made me firmly believe that Elénzia skincare does work is the area around my eyes which is much smoother and my fine lines are now almost invisible, I wish I took some close up 'before' photos because I'm sure we could see a difference with how my skin is looking now. I've been using eye creams for many years now and it's been always difficult to see if they really work but now I can say that I found the one which did make a difference. 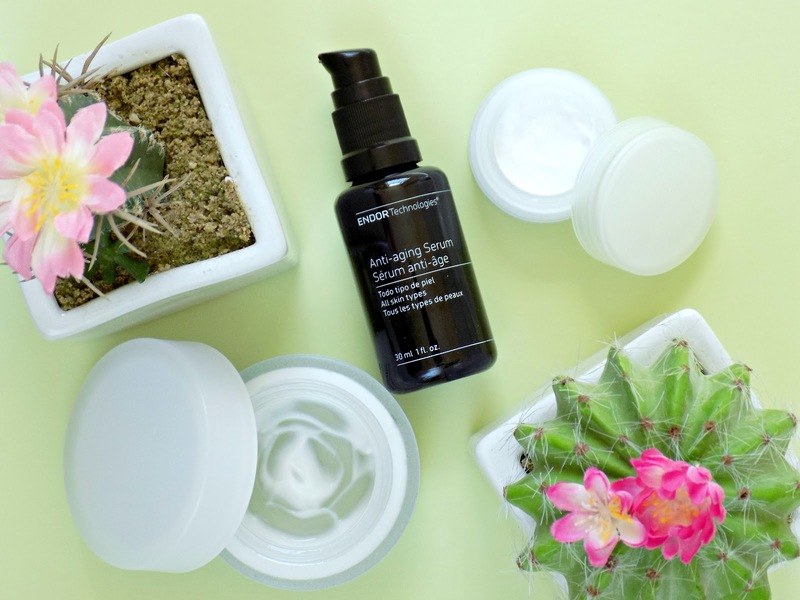 Have you heard of this new skincare brand? What are your thoughts on these products?